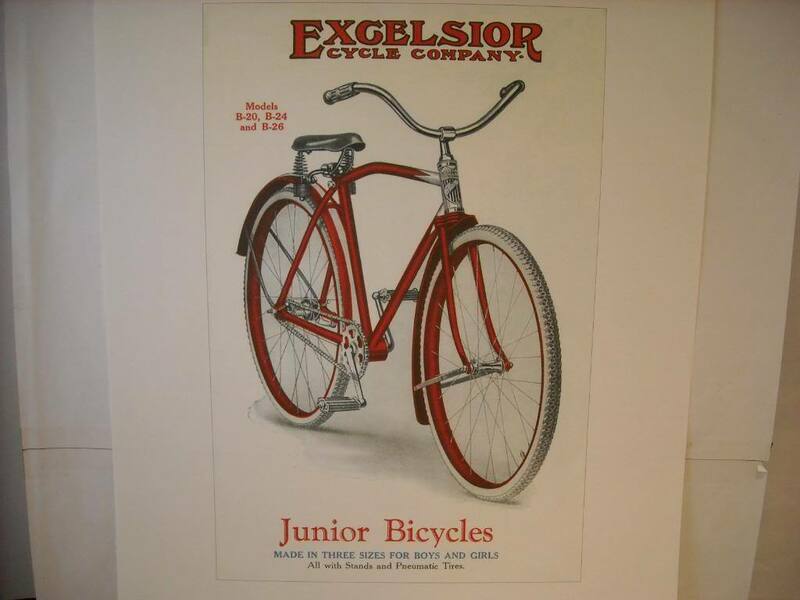 This is a listing for a vintage Excelsior Cycle Company Junior Bicycles ad reproduction print. 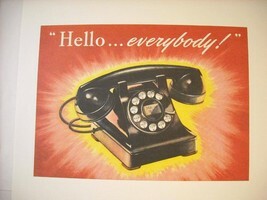 It is on heavy off-white textured paper. 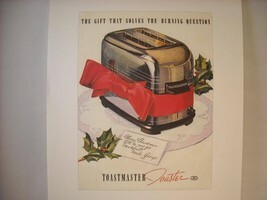 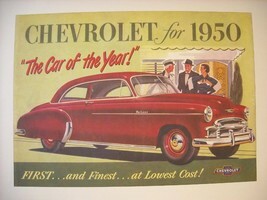 The image measures 13" x 8 5/8". The page is 13 1/2" x 18 1/2"